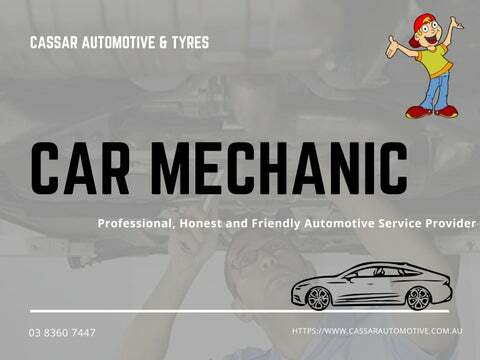 ABOUT US Cassar Automotive & Tyres is a renowned car service centre specialising in handling all the auto repairs and car issues. We are a family owned and operated company know for providing honest and reliable car service and repair. 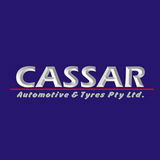 YOUR ONE-STOPSHOP FOR ALL YOUR TYRE NEEDS Cassar Automotive & Tyres is the most trustworthy name for excellence in tyre service and maintenance. We provide friendly and reliable tyre repair and service and will go an extra mile to keep you and your family safe on roads.